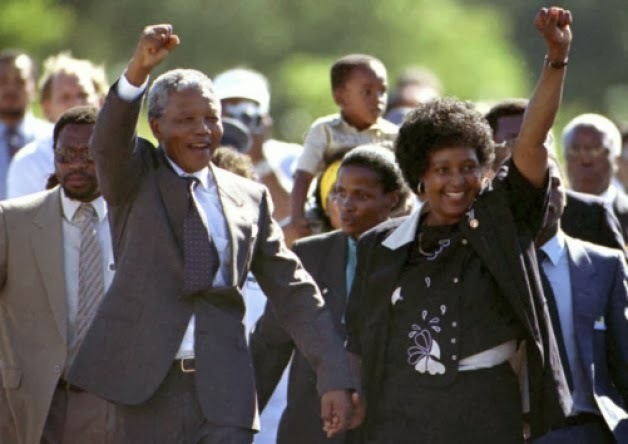 Nelson Mandela's ability to champion the message of unity and forgiveness – despite mistreatment he and his people suffered under Apartheid and any negative inner feelings he may have held – is unparalleled. Mandela, who just passed away at age 95, was a freedom fighter, statesman, writer, survivor, and hero to South Africa. He was also a fitness buff, who believed that staying physically, as well as mentally, strong was essential to being able to influence and to serve others. "Boxing is egalitarian. In the ring, rank, age, color, and wealth are irrelevant . . . I never did any real fighting after I entered politics. My main interest was in training; I found the rigorous exercise to be an excellent outlet for tension and stress. After a strenuous workout, I felt both mentally and physically lighter. It was a way of losing myself in something that was not the struggle. After an evening's workout I would wake up the next morning feeling strong and refreshed, ready to take up the fight again". 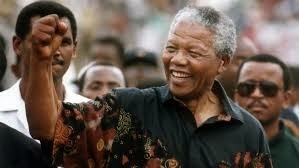 Mandela's long-time friend and memoir co-author, Richard Stengel, explains how well Mandela understood the importance of maintaining a smile, good posture, appropriate dress, and a strong body in addressing both the public and his oppressors. With tremendous self-discipline, he maintained both his fitness and appearance throughout his life, which he credited with enabling him to better meet life's challenges (and his were serious!). Writes Stengel: "Long before jogging became a trend, he was a stickler for fitness. He used to run in the early mornings in Johannesburg in the Fifties. Some of this was vanity: he was very proud of his slimness. He was careful about what he ate and he used to cluck a bit at men of his generation who had bellies." no room for your workout. "‘It is very hard, life in the country, and poverty ages a person,’ [Mandela] said. 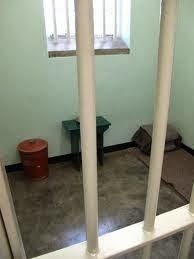 ‘It is ironic that the programme in prison, with its minimal diet and physical activity, promotes long life and youthfulness.’"
"Mandela often told me about his morning exercise routine in prison, which included running in place for 45 minutes followed by 200 sit-ups and 100 fingertip push-ups. One day, he popped down on the floor and did two quick fingertip push-ups for me, then dusted his hands off with a satisfied smile." OK, whatever I may get frustrated with in my life seems particularly trivial and manageable in comparison. 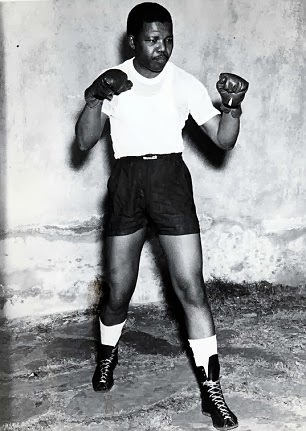 His dedication to fitness and staying strong in the face of seemingly insurmountable odds allowed Mandela to serve others long after his 70th birthday. Let him be an inspiration to all of us. Thanks for the sharing such a great story, I really like it. It is very motivational article. check out this site.